Out of current brand valuation theory and practice, some consensus on brand valuation emerges. This has been distilled into a tested and recommended brand valuation framework and will be described. The review of the different approaches to brand valuation demonstrates that the approach needs to integrate marketing and financial analyses without sacrificing one to the other. In line with corporate finance theory, as well as capital market and industry practice, the main valuation approach should be a NPV of future expected brand earnings. The valuation approach needs to focus on the specific value creation of the brand to be assessed. The use of comparables including royalties, as well as transactions, should be confined to cross-check analyses and not constitute the main approach. Cost approaches are only appropriate in situations where the brand has not yet been used, or has had no measurable impact on the market. 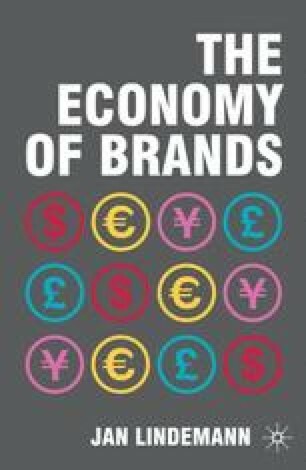 This section develops, out of empirical experience and the review of the currently used methods, a best-practice approach to brand valuation. The recommended valuation approach should comprise five key steps as shown in Figure 7.1.